rhmnd 531	（Experience：４〜５ years）	I won the victory with WILSON RECON PX9900J! 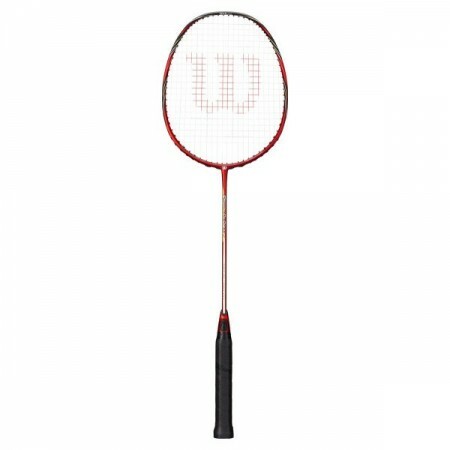 Although it is WILSON RECONPX 9900 J, I felt that the feeling of use is a racket that comes with various play. Ease of use was also very good, I thought it was a racket that made it difficult to make mistakes even with fine net play. It also worked well enough when I decided to take a drastic smash.